Time goes by way too fast! There are only a few more weeks left until the BConnected Conference and I cannot wait! Before we know it we will be learning in amazing sessions, networking with brands we love and mingling with our favourite blogging friends! There is so much happening at BConnected you won't want to miss out! 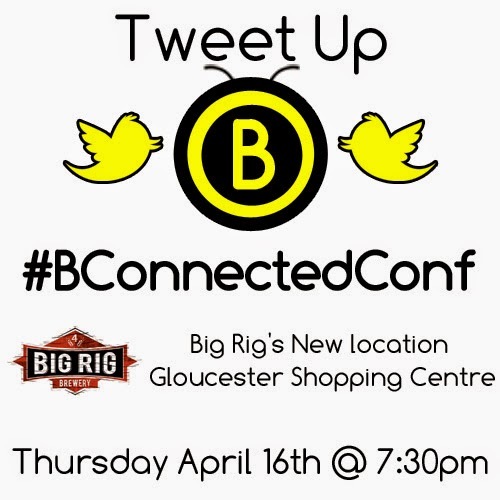 If you live in Ottawa and want to break the ice ahead of time, why not come to our 2nd annual BConnected Conference Tweetup! It's taking place next THURSDAY, APRIL 16th from 7:30pm at Big Rig's in the Gloucester shopping centre here in Ottawa! If you are attending or planning on attending the conference, coming to the tweetup is a great way to break the ice and get to know some fellow attendees plus some of us team members will be there too! Plus, you might just win a really nice door prize! We'd love to see you there! 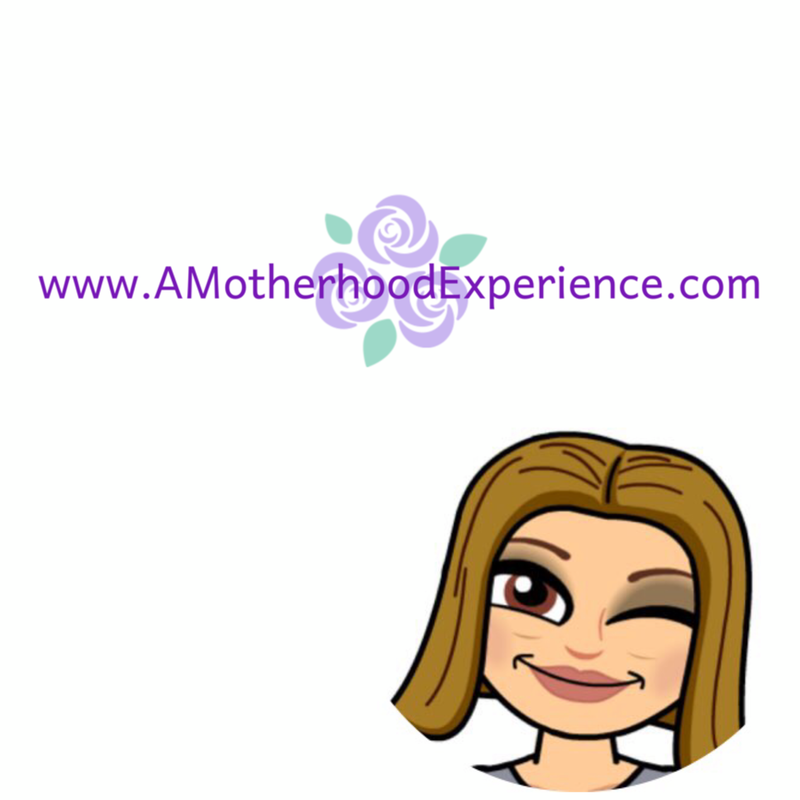 Click here to learn more and RSVP for the BConnected Conference TWEETUP! Hope to see you there! Posted by AME in participation with the BConnected Conference as Community Outreach and media sponsor. Opinions and comments on this blog are those of the author.